Our houses. Our homes. Our family. Our story. This is our American Dream, and we are so thankful to be living it. Through fair weather and storm, both figuratively and literally, our houses have been a trusted family member... our homes. This is our story as told through the homes in which we have been so fortunate to live. 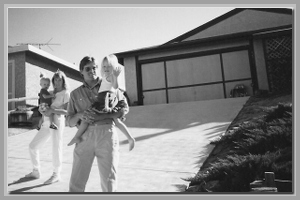 1981-1984 :: Our first home. A two bedroom double-wide mobile home. But as they say... location, location, location. 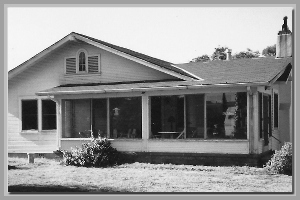 1984-1985 :: A 1926 farm house. 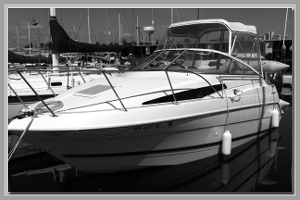 A rental, but a very important part of our story. 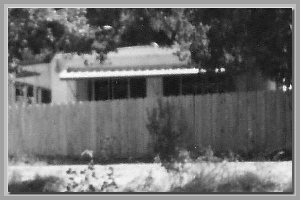 1985-1989 :: Our first purchased house. 955 sq ft box. Two bedroom. $62,500. And wonderful in every way. 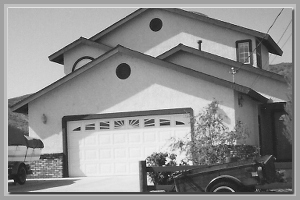 1989-1994 :: A house of our own design. An amazing, life changing experience. 1994-Today :: Our home for over 20 years. It was amazing luck finding this house. A home for generations. 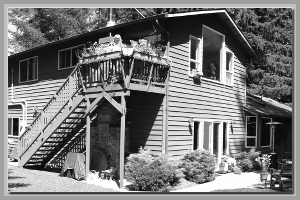 1997-Today :: Our little floating Casa Nelson. All the comforts of home in a 24 foot package. Happy 10th Anniversary to Jenn and Shane! Enough. The Martian is definitely a good book go to this website. It tells a great story, of course, but is also scientifically compelling. It is Science Fiction after all, but it feels more like science fact. I truly believe that NASA is studying this book as part of their preparations for someday sending humans to Mars. The Martian is often funny as well. It is a joy to read Mark Watney’s (main character) view of his predicament as he uses every ounce of ingenuity and self determination to stay alive. See our complete Audible book list. Kathy and I thoroughly enjoyed this short book about the best method to attract success in business and in life. It uses a simple but engaging story to introduce and discuss five laws: The Law of Value; The Law of Compensation; The Law of Influence; The Law of Authenticity; and The Law of Receptivity. The story walks you through the growth process of the main character through a series of meetings with his mentor, and the resulting events that unfold. The book is thoughtful and uplifting prozac medicine. It can change the whole way you look at business and personal interactions. We highly recommend the Audible version of this book. See our complete Audible library. Oh, come on! 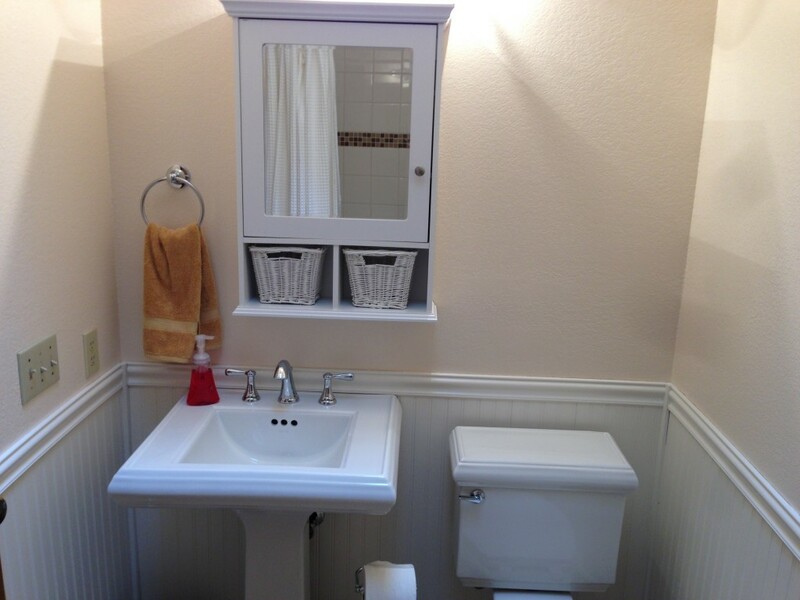 It can’t be that difficult to remodel a little 8×5 bathroom. Can it? Well if it’s the first one you have ever done, yes it can. It is also well worth the effort. As the video above shows, the demolition phase is the most fun, and it is fast. Maybe four hours, tops. Hammers, pliers, saws and a little muscle is all you need. The tub/shower was the most interesting, as when they put a fiberglass tub and shower into a house they really don’t expect you to be taking it back out. When you are done with the demo though, all you have left is an empty box. A little scary for sure. There are great bathroom remodel videos on YouTube. We watched a bunch of them. 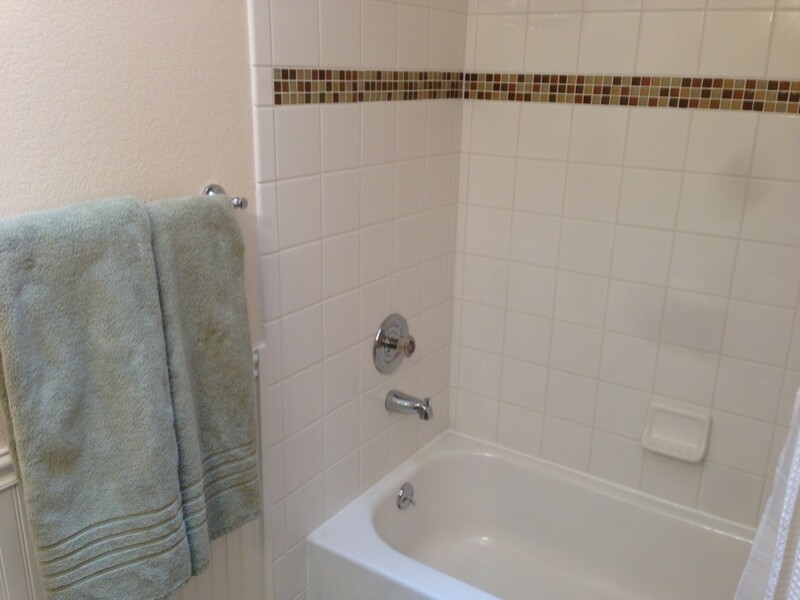 Videos on plumbing, flooring, tiling, and just about any other aspect of the project. Great detail too. You’ve got to thank the people who post those videos. Us DIY’ers can demolish and rebuild with much greater confidence because of them. Being a DIY’er is a bit of a curse though. Just because you’ve done stuff in the past, and you think you might be able to do the next thing, doesn’t always mean its a great idea. But as a self proclaimed DIY person you are kind of committed from the start. There is no way you are going to let this project get the best of you. So Kathy and I persevered. We had a design in mind. We scoured the internet for more ideas. We made numerous trips to Home Depot. We spent three weeks of every available minute working on this bathroom (we had a deadline… guests were coming). In the end we were very happy with the finished product. A new bathroom is so nice, and we saved probably 50% doing it ourselves.